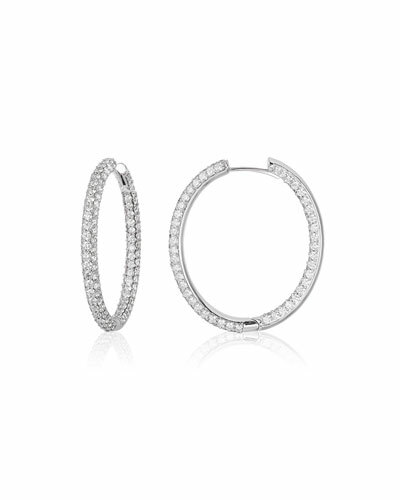 Searching for a stunning pair of designer earrings? 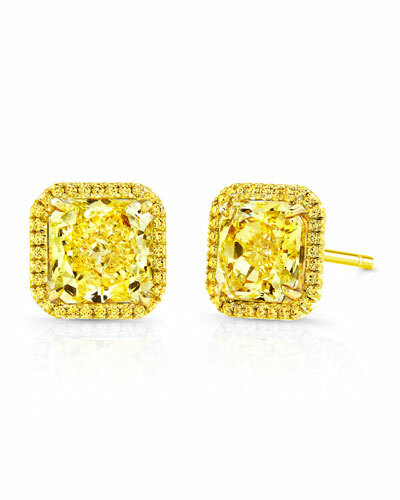 Browse through Neiman Marcus for a gorgeous selection of earrings and get the red-carpet look. 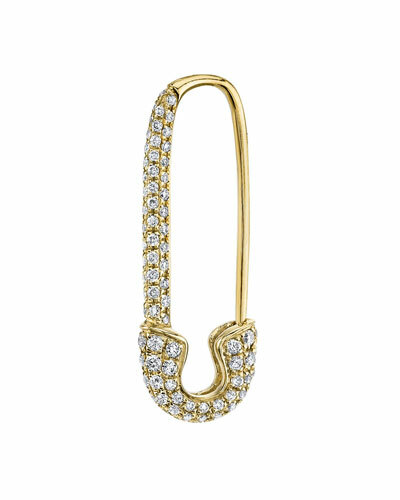 Each piece has been handcrafted with great care to make you dazzle in a crowd. 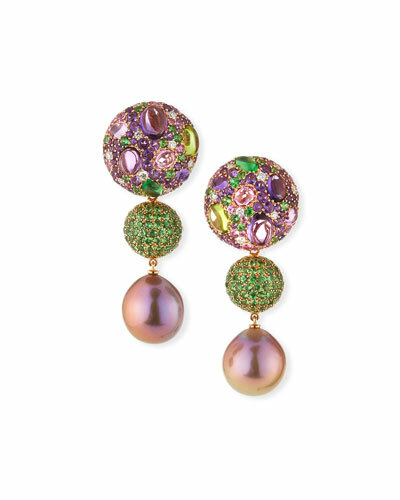 We offer an impressive collection of designer earrings in pearl, diamond, gold, and semi-precious stones. 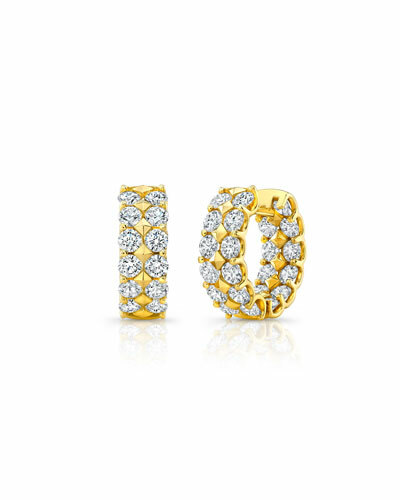 Shine and sparkle in the 18K gold earrings. 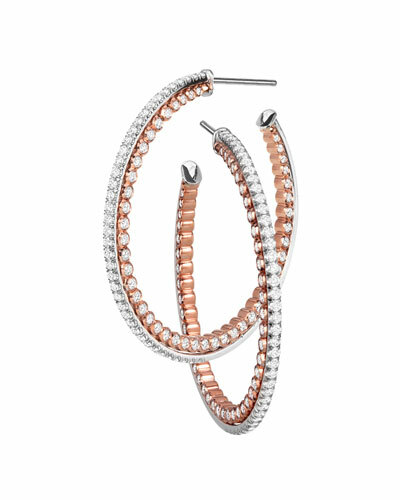 Be it drop, stud, or hoop earrings, our offering lends a touch of grace and sophistication to your ensemble. 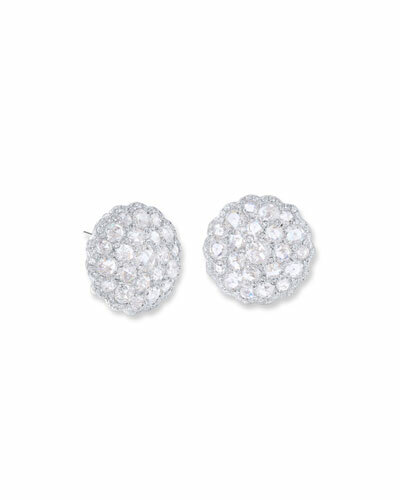 Pick up the ideal pair of precious jewelry to look ravishing on those special occasions in your life. 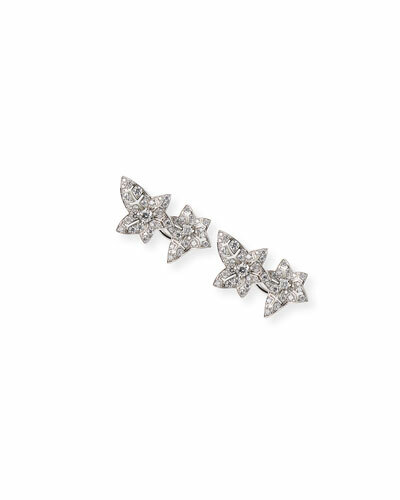 Shop Neiman Marcus for women’s designer earrings. 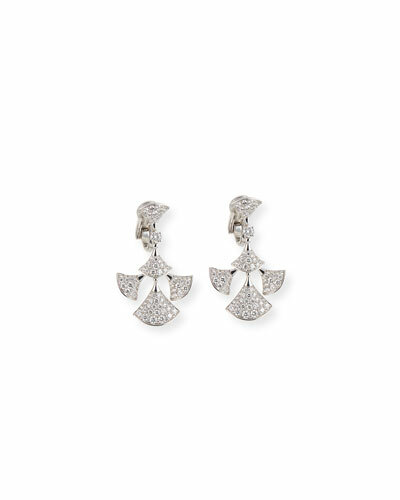 Armenta earrings from the Old World Collection. 18-karat yellow gold and blacked sterling silver. 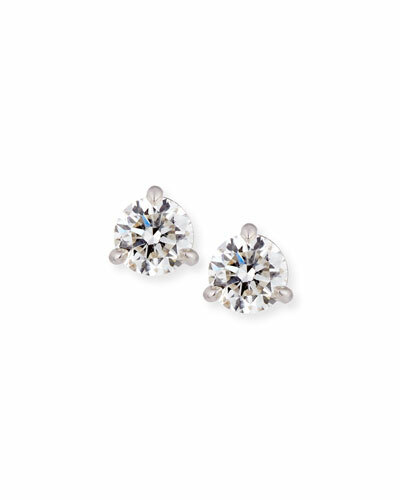 Pointed bezel-set cushion Aquaprase? drops. 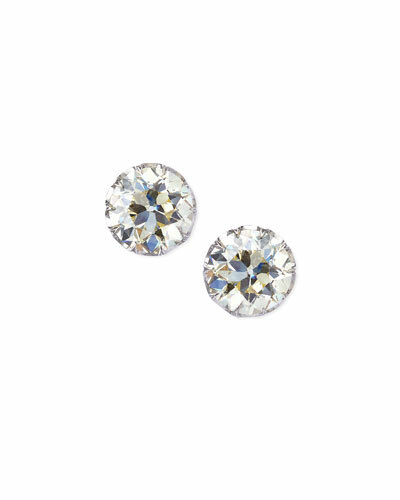 Mixed G-H/C2-C4 diamond pavé halo. 0.23 total diamond carat weight. French wire for pierced ears. Made in USA. 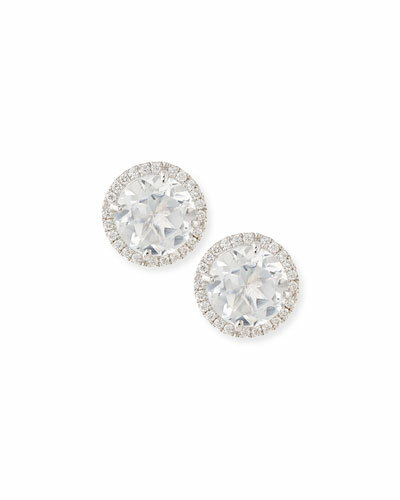 Devon Leigh drop earrings. 18k yellow gold-dipped frames and hardware. Textured round silhouette frame, approx. 2.25" diam. Etched rectangular bar-link chain drop. Mixed textured petal-shaped stations. Approx. 5"L x 1 3/4"W. 14k yellow gold-filled French wire backs. Made in USA.